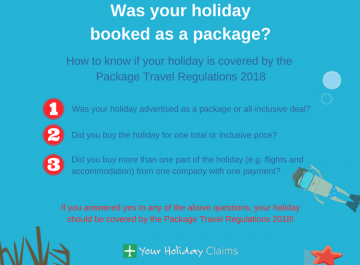 British holidaymakers have contacted YourHolidayClaims for help to claim compensation after family holidays were ruined by sickness at the Steigenberger Aqua Magic in Egypt. 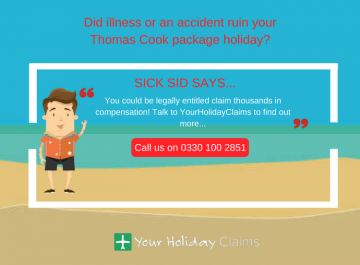 If your ill-stricken holiday was booked as a package within the past 3 years, our expert holiday claim solicitors can help you claim compensation on a no win no fee basis! 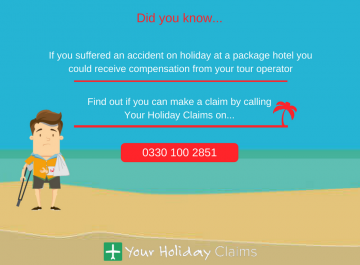 So dont miss out â claim the compensation you deserve by calling us onÂ 0330 100 2851 now. 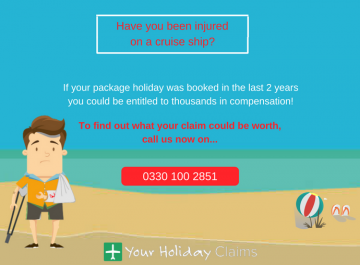 Or if you cant discuss your case over the phone right now, you can arrange for us to call you back at a more suitable time by launching your claim online. 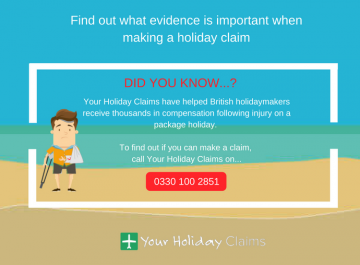 At YourHolidayClaims, we are helping a family of 4 claim compensation after their entire family was struck by gastric illness at the Steigenberger Aqua Magic. In addition to this, others have taken to the review website TripAdvisor to comment on how their stays at the hotel were also ruined by suffering sickness on holiday. 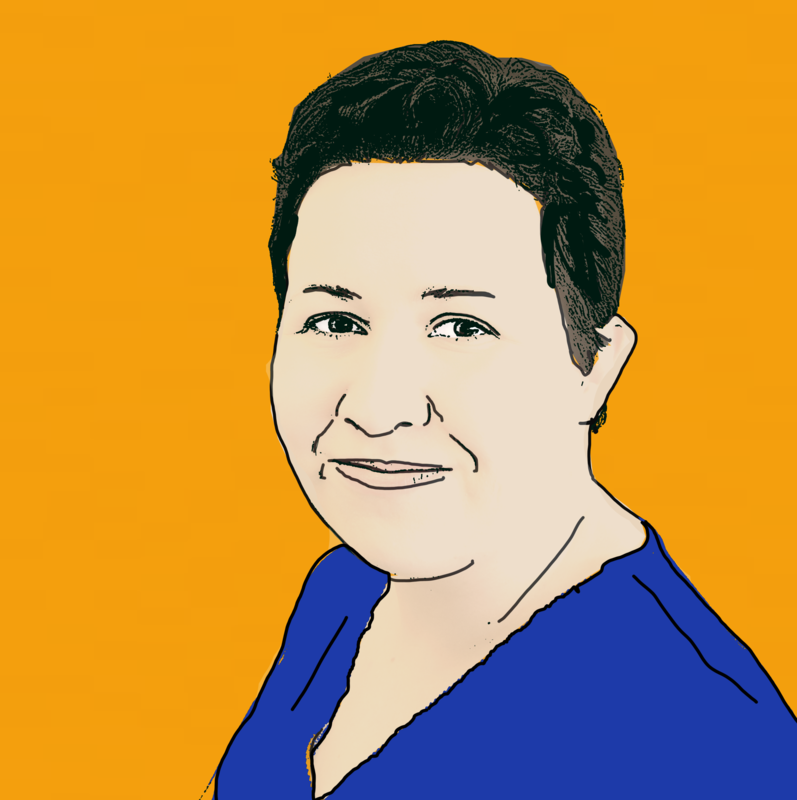 One holidaymaker revealed how they became seriously worried about their child, who could not keep even water down and was admitted to hospital. 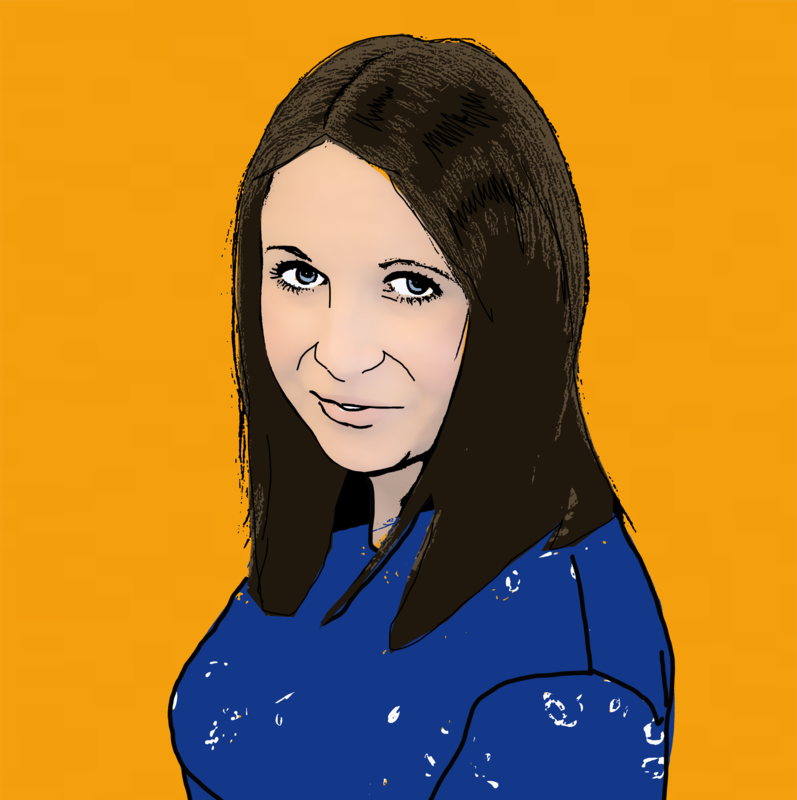 âShe ended up on a drip and continued being sick all through until early hours of the morning. âWe were devastated seeing our child so sick. âThere were 14 in our party and only 2 didnt get sick”. âIt is always upsetting to hear about peoples long awaited holidays being ruined by illness. 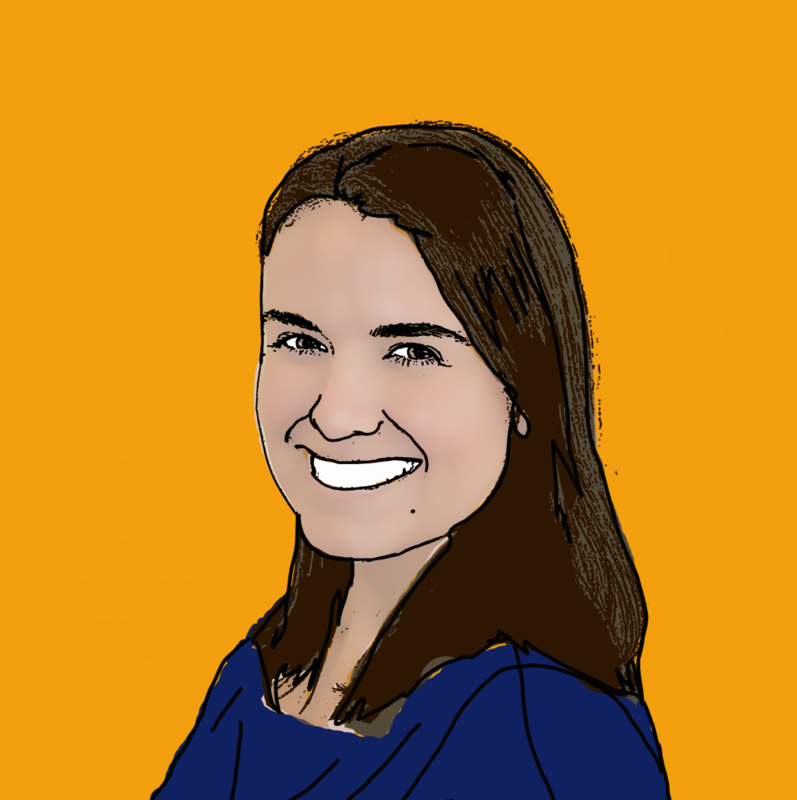 âIt is up to hoteliers to ensure that they and their employees follow strict hygiene procedures especially when it comes to food and drink handling and preparation. A failure to do so, can lead to outbreaks of gastric illness. 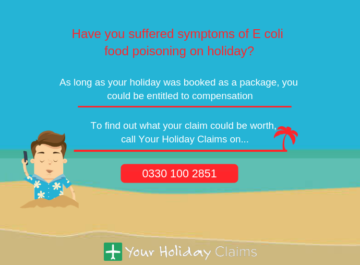 âI would urge anyone who hasÂ fallen sick on holiday in EgyptÂ to contact YourHolidayClaims for help toÂ make a no win no fee holiday sickness claim”. 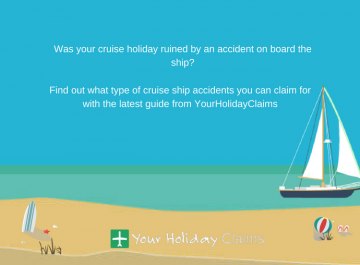 At YourHolidayClaims, we haveÂ the background knowledge and expertise to help you make a successful claim for compensation.Â We deal directly with your tour operator and we are determined to obtain the best possible outcome for you. 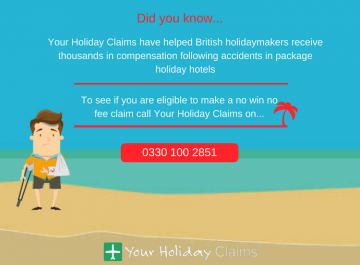 To find out how much your claim could be worth, call us now onÂ 0330 100 2851. 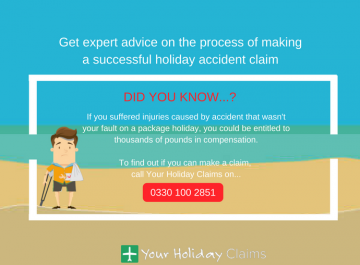 Or, simply launch your claim online by providing us with a few details regarding your case on our online enquiry form.